Steve Lauson Jr. returns to the stage for his third season with Lakeshore’s Rising Stars following one season as a sponsor judge and a second season as a main judge. Steve spent most of his twenties living in Los Angeles and working in the entertainment industry. While in LA, Steve performed in several union productions, including playing Charlie in “Charlie and the Chocolate Factory”, Bob Crarchit in the musical production of “A Christmas Carol”, and Senex in “A Funny Thing Happened on the Way to the Forum”. Steve also worked in directing, and his LA productions of “Godspell” and “Scapin” (while also playing the title role) were well received. Steve’s most notable television credit was for playing the character Tito on “The Young and the Restless”. Steve is now known around town as a local fourth-generation automobile dealer; when it came time to raise a family, Steve returned to his hometown of Manitowoc to take over the family business. Maritime Ford Lincoln has been in operation since Steve’s father opened it in 1981. Before that, Steve’s grandfather ran Lauson Chevrolet after returning home from WWII, and Steve’s great-grandfather was selling Model T’s in the Kenosha area back in 1913! Steve is thrilled that Lakeshore’s Rising Stars is back to once again light a musically creative fire along the lakeshore, and says that its return was long overdue! Debbie returns to the Lakeshore’s Rising Stars stage for her third season as a main judge. 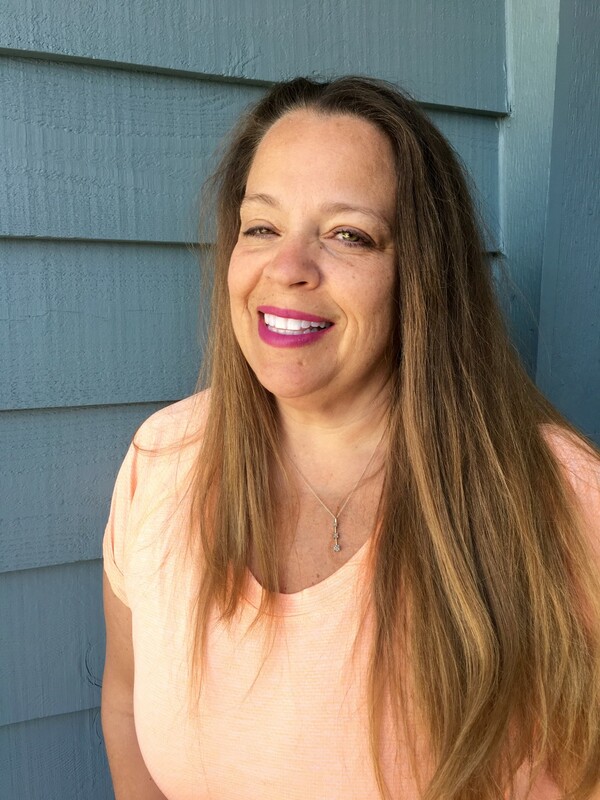 Debbie’s educational background consists of a Bachelor of Science degree in Wellness/Sports Fitness along with the study of Choral Education, and she also has an additional degree in Travel/Tourism. Debbie worked in musical theater/performance as a major character role performer for Disney World for many years, which included performing in live shows, parades, grand openings, private meet and greets, and TV appearances, as well as traveling the eastern US. She then moved on to work in Disney Parks Talent Casting. Debbie currently works for the MPSD as a substitute teacher, and she also runs many USTA tennis tournaments in Manitowoc and coaches the Wilson Jr. High tennis team. Tim Strews is returning to the stage for his second season as a main judge with Lakeshore’s Rising Stars. This coming November, Tim will be celebrating his 40th year in the radio business. A 1982 graduate of Lincoln High School, Tim went on to earn a degree in radio and television from Brown Institute in Ft. Lauderdale Florida. 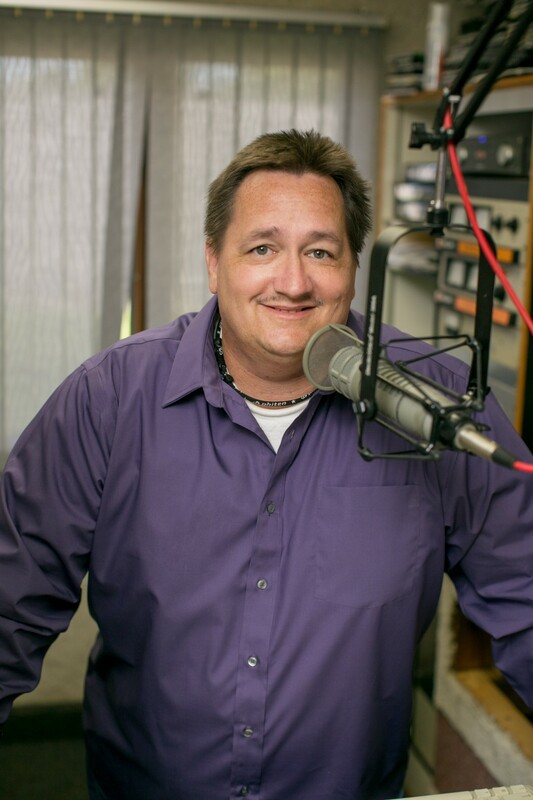 Tim has enjoyed his involvement with many different aspects of the radio business including his current position as Program Director, which he has held for many years. Tim has and continues to enjoy announcing live for local sports teams over the past 30 years, and was the voice of the Two Rivers Raiders football and basketball teams for 24 years. 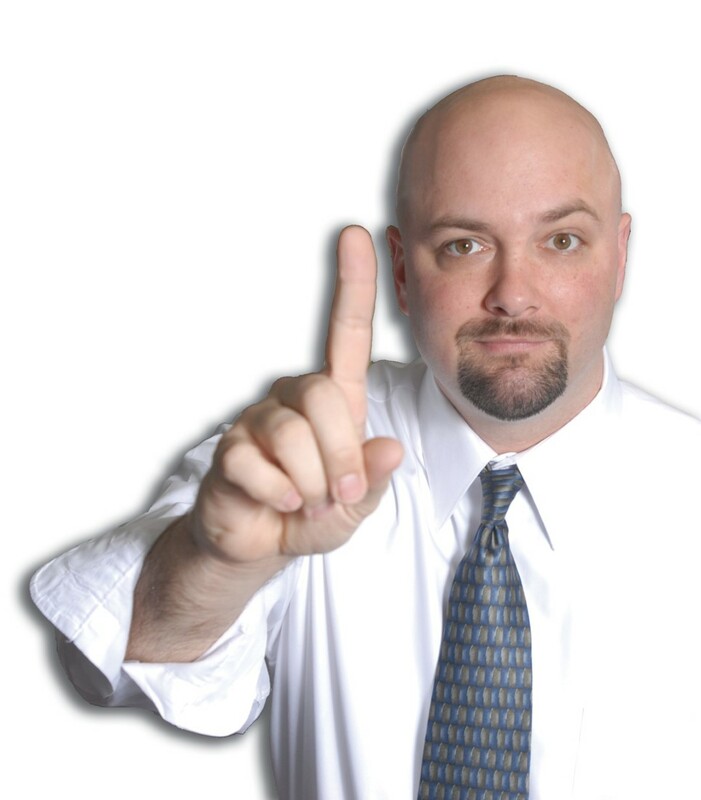 Tim can be heard each weekday afternoon from 12-5 on WOMT. Tim’s previous work experience includes a part time position as announcer at WQLH in Green Bay, and a particularly exciting job for Tim was working with CBS Radio Sports in New York covering sidelines for Green Bay Packers and Chicago Bears games in their respective cities. Being able to work closely with Marv and Kenny Albert, Boomer Esiason, Warren Moon, Mellissa Stark, Pam Oliver and so many other talented colleagues from all of the major radio and television networks was an invaluable experience. Tim enjoyed his experience as one of the judges for the very popular “Q102 Battle of the Bands” contest back in the 80’s and is excited to be back to judging again for his second go around with LRS as one of the main judges.